Basically, this thread contains a bunch of StepManias formed and assembled to look like a real DDR game. You might as well call this thread "list of bootleg DDR's lol." Not ALL of these StepMania simulations were made by me, as you can see (assuming you scrolled down before even reading this paragraph). If you want me to make a DDR Simulation, you can always request one on this thread or PM me the request. 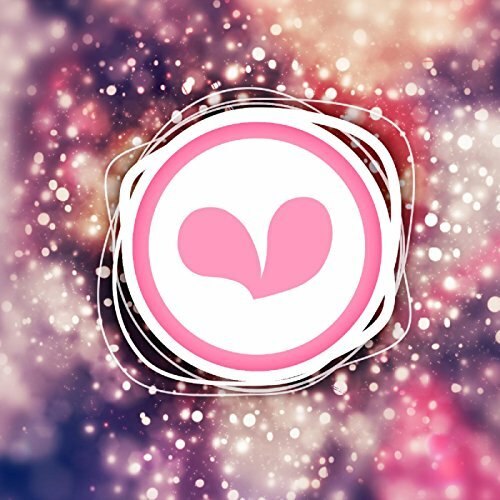 If you've made a DDR Simulation on StepMania (any versions, 3.9 or 5, it doesn't matter) and would like to upload it on here, you can either let me know through PM or upload it on this thread, then I'll post it here on the first post ASAP. Enjoy. NOTE 1: The "Insert Coin" button is the Insert Key, and the Esc Key is the 2 PLAYER exit button. NOTE 2: Crediting CuzcoBlocko for the few of his HD BG videos that are in the DDRMAX2 Arcade Simulation. 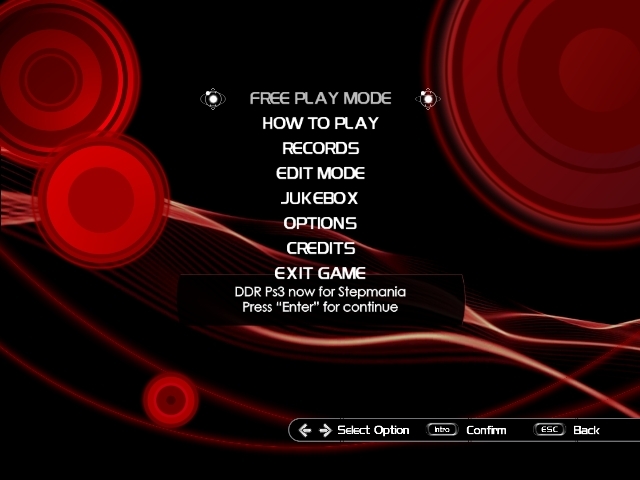 DDR EXTREME 2 (PS2) The theme is a customized SuperNOVA 2 theme. I tried my best to make it look like DDR Extreme 2/Str!ke. DDR Str!ke (PS2) The theme is a customized SuperNOVA 2 theme. I tried my best to make it look like DDR Extreme 2/Str!ke. DS Fever (PS2) The theme is a customized Max 3 theme, because the DS Fever theme is full of errors. 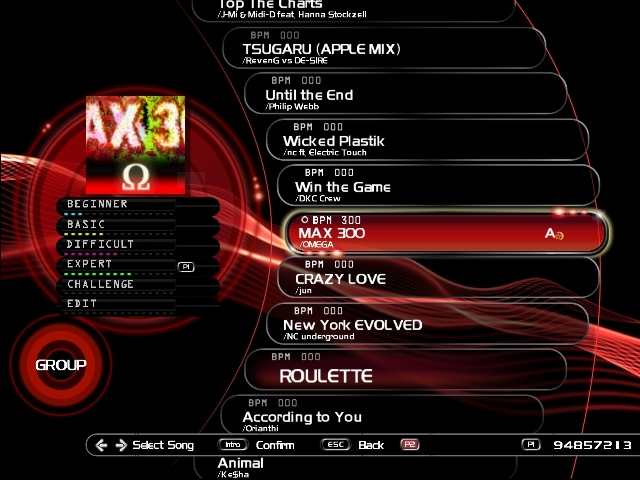 DS MegaMix (PS2) The theme is a customized Max 2 theme, because the DS MegaMix theme is full of errors. UNOFFICIAL DDR X2 CS JP Don't worry, all of the songs on this Simulation are songs from DDR X2 Arcade (95% of the songs) and DDR X2 USA (5% of the songs). Nothing user-created. Also, hopefully it's not a big deal that a few custom-made banners were used. If you'd like to help me on upgrading/updating any of these simulations, do let me know! 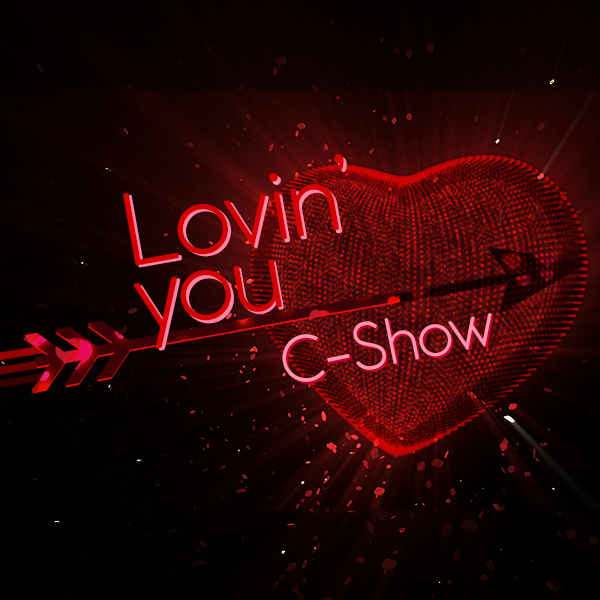 These StepMania Simulations are made by other users. I felt like it was appropriate to post them on this thread, and credit them for their hard work. BTW, thank you for using my videos. :3 I love seeing them passed around. It's unfortunate I've hit animation block and I haven't been able to make one since November... I need to get back into it someday. I'll also post my verified scripts for DDRMAX and DDRMAX2 (licenses, new KOs, and boss songs only) later this year, I'm still working on them. 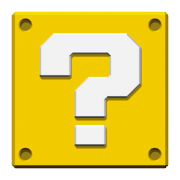 Would it be possible to add the DLC songs to the Ultramix mockup? Well, I could. No problem. I'll get on that today then update the Ultramix mockup. Am i aloud to take pictures so you can add it to the OP? You guys can also post a mockup on here too, if you want. You could add Bewares DDR Extreme to the list. Since Beware's DDR Extreme isn't mine (but it does count as a mockup), I'll just post a link to his thread. There's a simple download link right there. I updated the DDR Ultramix mockup. The DLC is now on it. I updated the OP, adding a screenshot of what every mockup looks like. i dont remember ultramix having a count down timer? I downloaded the Ultramix theme from StepmaniaThings... lol it's not perfect, indeed. I also don't know how to edit a theme either. 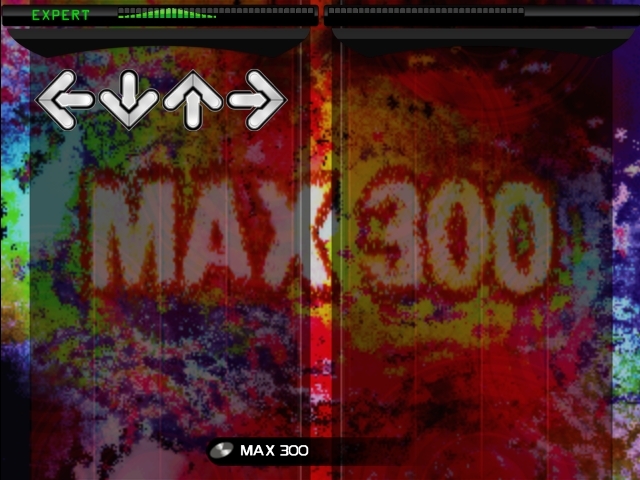 If anyone could fix the theme so it looks EXACTLY like DDR Ultramix (removing the Beginner Difficulty, removing the timer, etc), that would be awesome. you can just remove beginner from the simfile. None of them has the beginner difficulty. I'm saying the Ultramix THEME has the option of you choosing "Beginner" on the Select Difficulty theme. That is true did that theme ever gotten released though? UPDATE: I added DDR Party Collection on the OP. We have a theme but no one's actually added the songs and randommovies to go with it. (The latter is gonna be annoying because of how rare some of the scripts like HIGHER and CAN'T STOP FALLING IN LOVE seem to be) Additionally, there's probably some REALLY SMALL details that DDRMAX2 does that SM5 normally doesn't and you have to tweak the lua or code to keep up, similar to beware's DDR extreme. This thread is a godsent! I've always wanted to sit down and make beware-ish simulations of DDR games, but I couldn't find the time to do it and I'm not knowledgeable enough to get everything to look authentic. 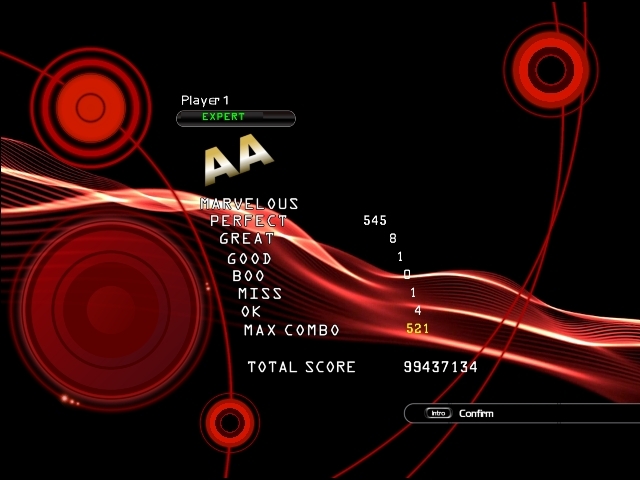 The one thing I did do is make myself a DDR 2014 mockup, but there's obviously many inconsistencies, such as folders not being sorted accurately (licenses>KONAMI originals, Romani>Japanese characters), the dancer videos are from DDR X rather than 2013/14, inaccurate shock arrow timing windows, and everything that Risk's 2014 theme doesn't yet feature. I made a thread explaining the steps I took for my personal simulation of DDR 2014 here: https://zenius-i-vanisher.com/v5.2/thread?threadid=7619 I could compile it to a .ZIP or .RAR, but it takes up almost 9GB!